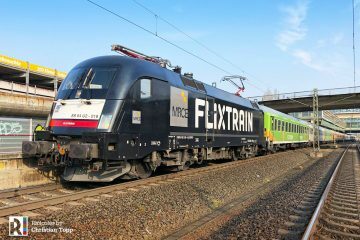 Alstom states: On 14 March 2017 Alstom successfully performed the first test run at 80 km/h of the world’s only fuel cell passenger train Coradia iLint on its own test track in Salzgitter, Lower Saxony (Germany). 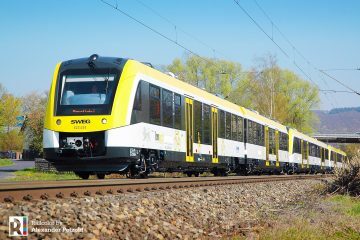 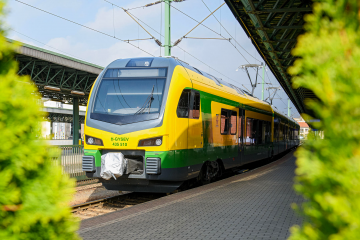 An extensive test campaign will be conducted in Germany and Czech Republic in the coming months before the Coradia iLint performs its first passenger test runs on the Buxtehude – Bremervörde – Bremerhaven – Cuxhaven (Germany) route beginning of 2018. 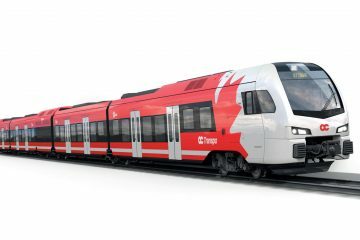 “This test run is a significant milestone in environmental protection and technical innovation. 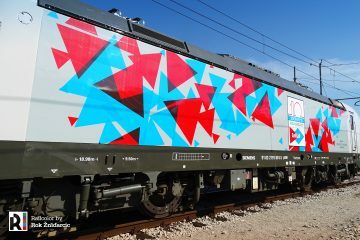 With the Coradia iLint and its fuel cell technology, Alstom is the first railway manufacturer to offer a zero-emission alternative for mass transit trains. 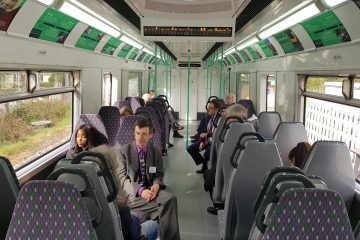 Today our new traction system, so far successfully proved on the test ring, is used on a train for the first time – a major step towards cleaner mobility in Europe“, said Didier Pfleger, Vice President of Alstom Germany and Austria. 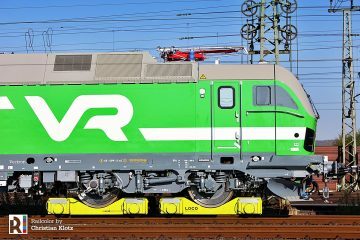 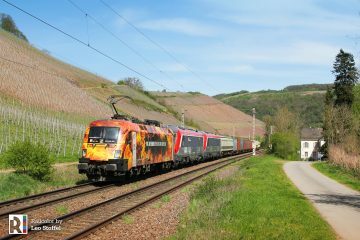 German television channel NDR also made feature about the train.